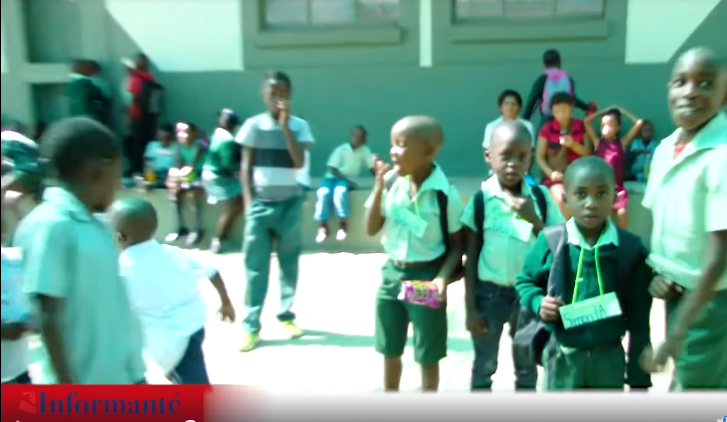 As the day dawned, thousands of excited little children throughout Namibia reported to various schools start their educational careers. Some were lucky enough to have parents with the foresight to apply for places in classrooms in advance. 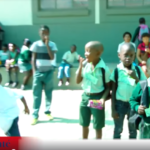 Schools and authorities are doing their utmost to create space and move around those children who could not be accommodated on the first day of school.